So you know how you’re supposed to change your toothbrush every 3 months? Well, how many people do you think actually remember to do it? Okay, I’ll be honest… I don’t know the answer but I don’t do it. I always forget until I go to the dentist and they give me a new toothbrush and by that time it’s been 6+ months and my old toothbrush is starting to look pretty rough. Now you don’t have to remember! How you ask? 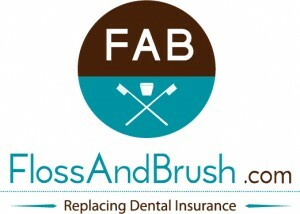 FlossAndBrush.com makes it easy to always have new toothbrushes every three months. How? By paying just $1.00 per month, per person in your family, FlossAndBrush.com will ship a box of fresh, quality toothbrushes and floss to your home – one for each member of your family. And the toothbrushes are top quality, age-specific, and dentist approved. There are few different packages that you can choose from so you always get the right toothbrushes for yourself and your family. With all of that included and not having to remember to go get new toothbrush for everyone in your family how could you not smile! If you want to learn more about Floss And Brush you can check them out on their social media channels. They’re on Twitter, Facebook, Vine (FlossAndBrush), Instagram, and Pinterest! 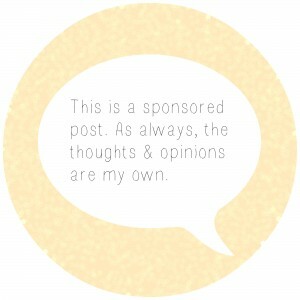 Visit FAB’s Pinterest page and repin an image from any one of the “Smile Boards” that makes you smile. Include a description in your pin that explains why it makes you smile. Include the #FABsmile hashtag in the pin. Come back to this post and share the link to the pin in order to enter for a chance to win. 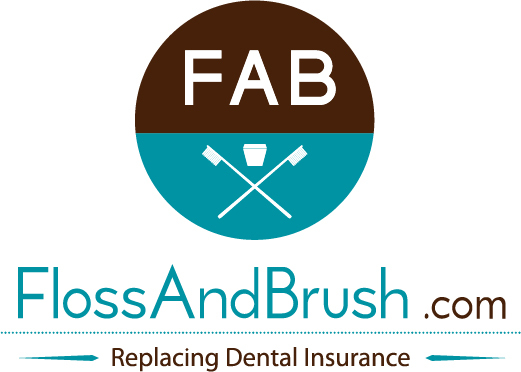 Sign up for FlossAndBrush.com’s mailing list: http://bit.ly/17Tjoof. Fine print… The giveaway ends at 11:59pm on August 27th. One winner (US only) will be selected via random.org and notified. The winner will have 24 hours to respond to my email before another is selected. 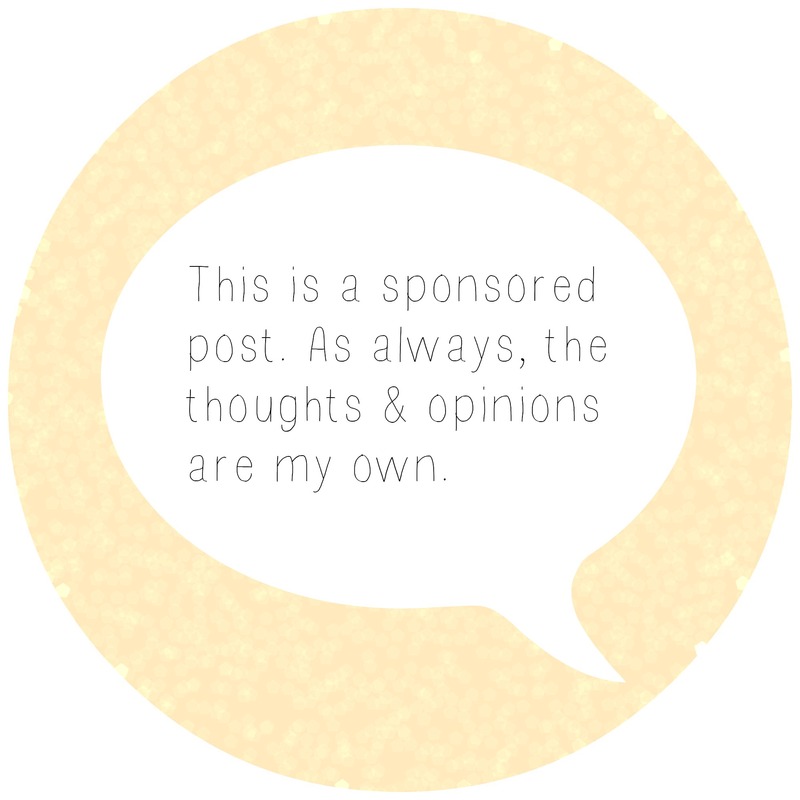 I took part in the campaign as part of the Mom It Forward Bloggers Network. All thoughts & opinions are my own and was compensated by receiving products from Floss and Brush.